Florence McKendra McClung was born December 25, 1897, in Greenbrier County. 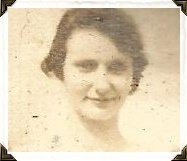 She was the daughter of Edward W. McClung and Laura Dunbar McClung. She had one brother Robert and two sisters, Eleanor and Hazel. 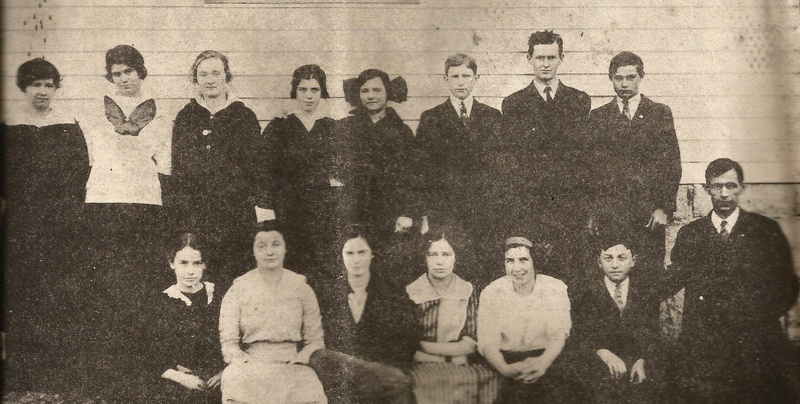 Miss McClung’s family moved to Sinks Grove where she was schooled and graduated from high school at Rocky Point Academy in the Class of 1918. 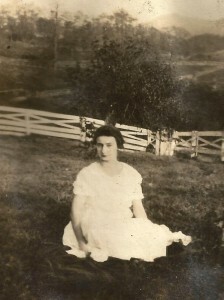 After graduation, Florence became a student at Greenbrier College, Marshall College and graduated from Concord College with a B.S. degree in English. She also attended Cincinnati University. After college, Miss McClung returned to Monroe County and taught school at Rocky Point Academy and also taught school at Davis-Stuart School as a resident teacher for five years before joining the faculty at Union High School. She taught West Virginia History to the eighth grade and during this time, twenty-five of her students went on to become winners of the Golden Horse-Shoe Contest. This was an award given by the state of West Virginia to a student with the highest test score. At the time, I did not know how influential Miss Florence McClung would be in my life. She controlled our English class with an “iron-hand”, yet, with twinkling eyes when funny incidents occurred in class. She insisted we memorize speeches that seemed boring and unimportant at the time. She made us learn new terms (new to us) despite our cry of “we will never need this again”. She insisted we needed to work hard on given assignments. It was not until I went to a business college, after high school graduation, that I felt prepared for the future and knew she had prepared us for using English, spoken and written. I had a chance to thank her once and she replied “ I knew you could do it if you just applied yourself.” I admired her knowledge of English and her ability to teach and mould us into people who could be viewed by other regions as “reasonably educated.” I would like to thank her one more time for just how much she prepared us for the future, without our realizing it. Thank You, Miss McClung! Florence McClung was my mentor. I probably would never have gotten through eight years of college if it had not been for her. Miss McClung told me when I went to Potomac State College that she had never had a student that had to take Bonehead English (that was high school English given in college if you did not pass the pre-English exam). Thanks to Miss McClung, I was able to pass my pre-English college exam. She provided me with the foundation that I needed to graduate from Potomac State and West Virginia University. At the age of 13, Miss McClung joined the Mt. Pleasant Presbyterian Church. Throughout her life she was active in church. While attending Greenbrier College, she taught a Sunday school class at the county jail each Sunday. She taught a men’s Sunday school class and the attendance went from 10 to 50. She taught Bible school and an adult Sunday school class at Mt. Pleasant and also wrote and directed many of their beautiful Christmas pageants. On September 30, 1971, Florence was presented with a life membership to Mt. Pleasant Presbyterian Church. 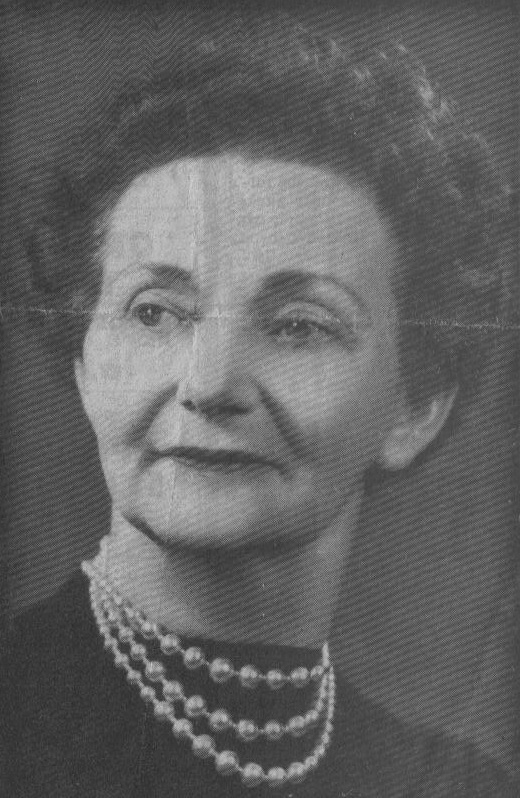 Florence McClung retired in 1967 after 48 years of teaching. Florence and her sister Eleanor then took a six-weeks trip abroad visiting seven countries in Europe. 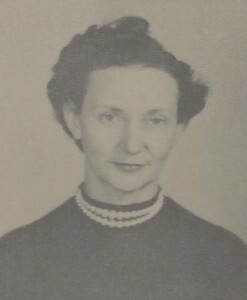 After her retirement she taught several adult classes and a welfare class. Florence McClung’s main goal in life was to help others grow. She made a positive impact on so many lives…. from her English classes to the high school plays and on to the people involved in her service to the community. Many of her high school students entered oratorical competitions and with her guidance won scholarships. 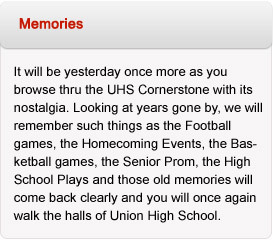 Miss McClung made a significant contribution to Union High School and she will always be remembered …. and someone will always have a story of her to tell! She died in March 1983 at the age of 85.